Last week, after a meeting at church, I chatted with a sweet friend. 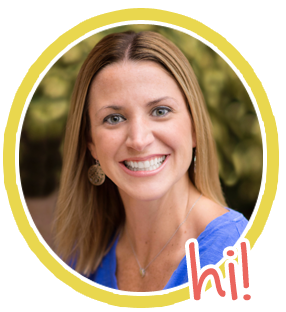 She asked me, "Liz- what in the world are SIGHT WORDS, and do you have any ideas for how my daughter and I can practice them at home?" 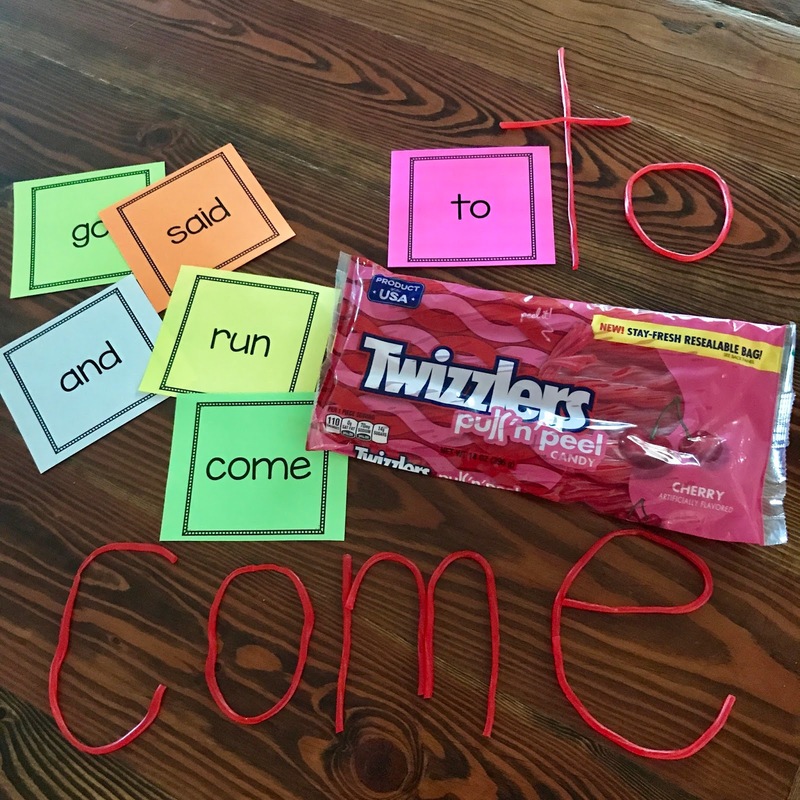 (Her cutie had just started Kindergarten...) Before long, a few other Moms joined in on the conversation, and I knew right away I wanted to write a blog post sharing EASY and FUN sight word activities that parents can do at home with their kiddos. 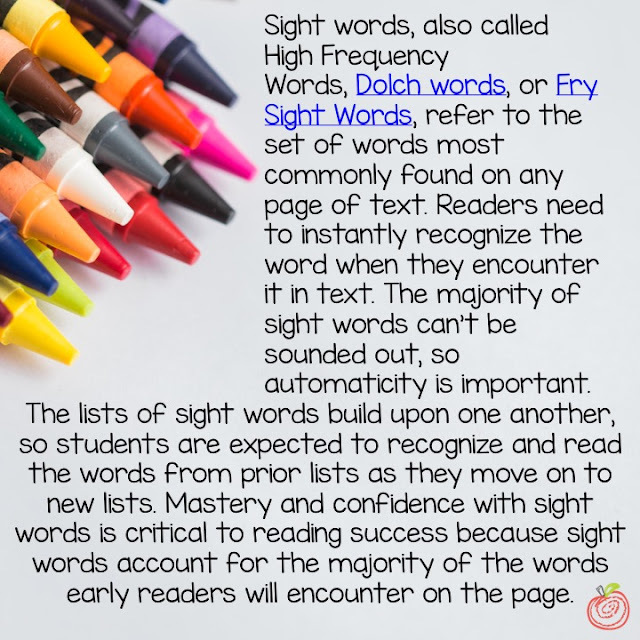 Just as parents help their child study for a weekly spelling test, they can also help their child read and review their weekly sight words. This blog post is filled with ideas for PARENTS to help their children practice and review their sight words at home to compliment what the teacher is doing at school. You want your child to have an opportunity to build, touch, and experience the sight words so that his or her brain can make a connection between the letters and the word itself. It's all about exposure, repetition, and practice. Spray some whipped cream or shaving cream on the counter or table. 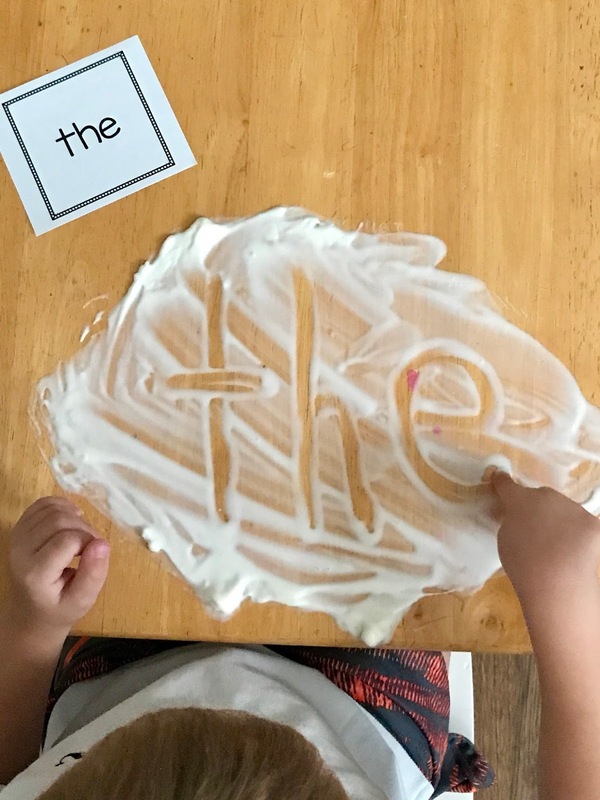 Have your child spread it out and then practice writing his sight words. Provide a flashcard or list for reference. It's all about practice, repetition, and exposure to the words. Don't worry if your child needs to look at the word list. 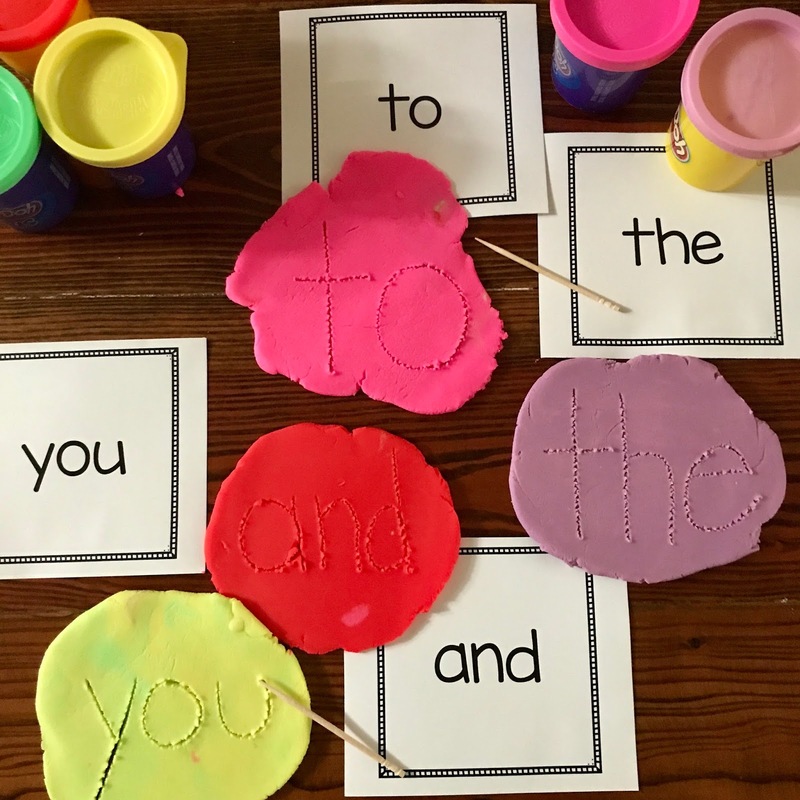 Flatten a piece of play doh and use a toothpick or skewer to write sight words in the PlayDoh. Kiddos can also form long snakes with the PlayDoh and then build the words with PlayDoh. 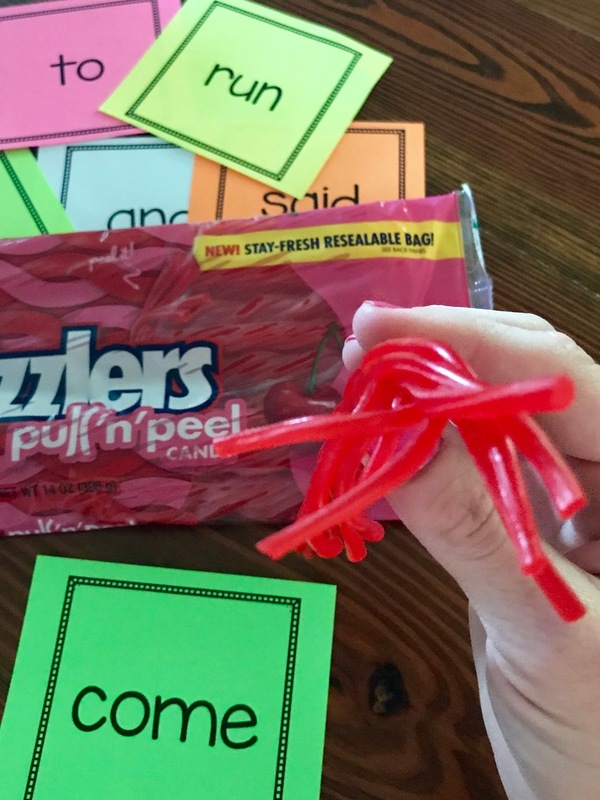 Build the word using magnetic letters, cut up pool noodle pieces, alphabet cereal, or with yummy items from the pantry! Brynn had a blast with this pool noodle sight word activity. Such a cutie. 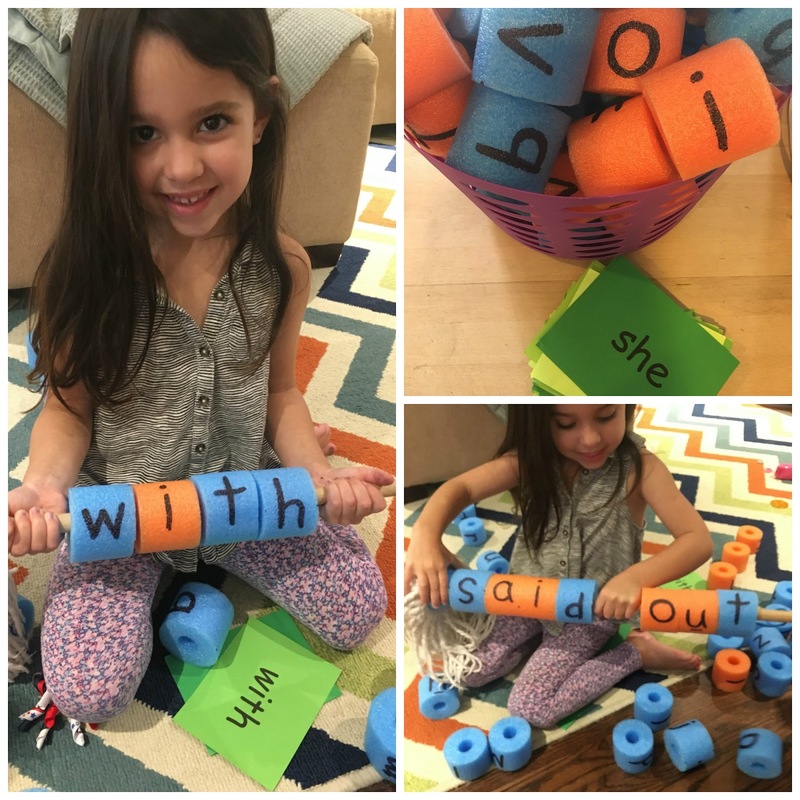 Find out more about the pool noodle sight words. Make a set of playing cards with index cards using the words of the week or the words your child needs to review. (2-4 per word) Deal the same number of cards to each player and then leave a "Go Fish" pile in the middle. Grab some chalk and make a hopscotch board in your driveway. 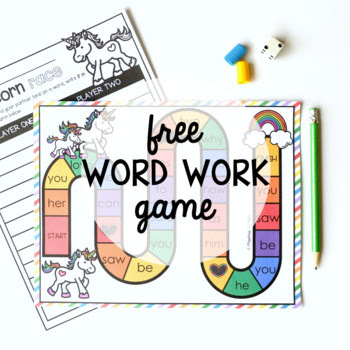 Fill in the week's sight words, and have your child hop across while practicing the words. While you are outside enjoying the weather, let your child decorate the sidewalk or driveway with all of his or her sight words. 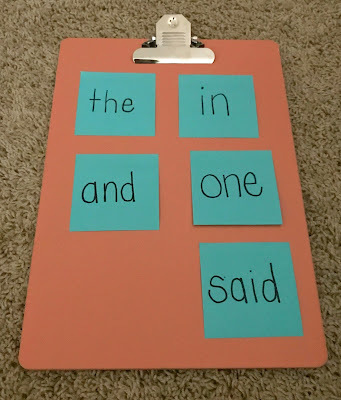 Write the weekly sight words on sticky notes. When your child is not looking, hide the words all over the house! After you hide the words, let your child loose to go find all of the hidden words. For extra practice, your child can write the words after he or she finds them. This game is so easy and endless fun! Tip: Collect found words on a clipboard. 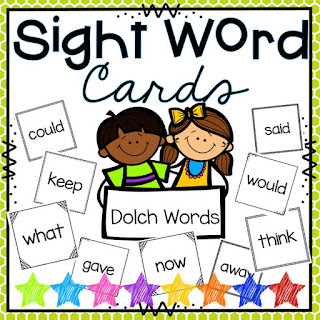 Write all of the weekly sight words on index cards. Grab a fly swatter. Yes, a fly swatter. :) Call out one of the words. As quickly as possible, your child SWATS the word with the fly swatter. Silly fun! If your child is struggling with ALL of the words, just start with 2-3words. Add a few more words as they become more familiar with the words. Kids love secret passwords. Use this love of passwords to help learn sight words. Pick the trickiest word of the week and make that the "password." Write it on a big piece of construction paper and post it somewhere in your house that gets a lot of traffic (i.e. the bathroom, the fridge, the pantry...). To enter the pantry, everyone in the family must read the password. 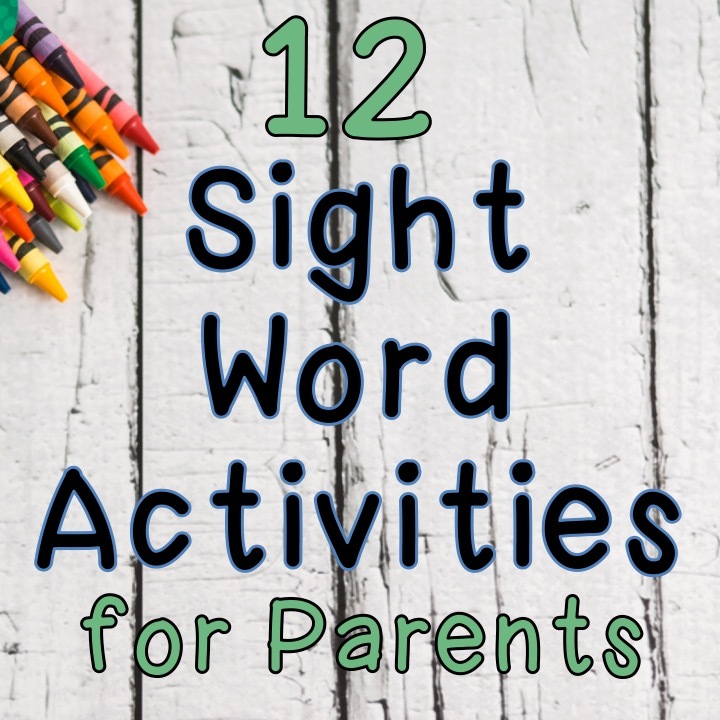 Hearing Mom, Dad, and older sister say the "password," as well as looking at it and making a connection with it throughout the week will help your child remember it as well. Remember, it's about exposure, repetition, and practice. If you are a teacher, please feel free to share the link to this blog post with parents in a weekly e-mail, class newsletter, during Parent Teacher Conferences, etc. Please e-mail me at TheHappyTeacherTPT@gmail.com if you have any questions. 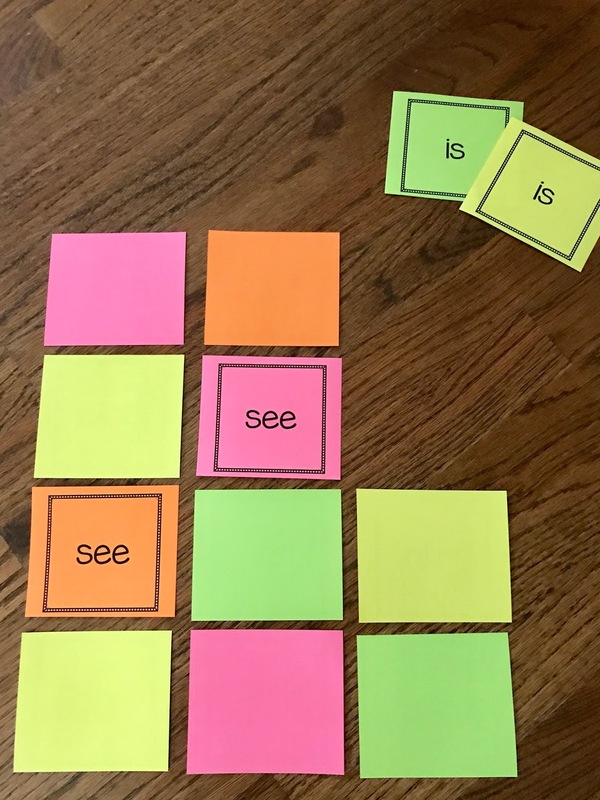 If you would like to download the sight word cards I used, visit my TpT store.